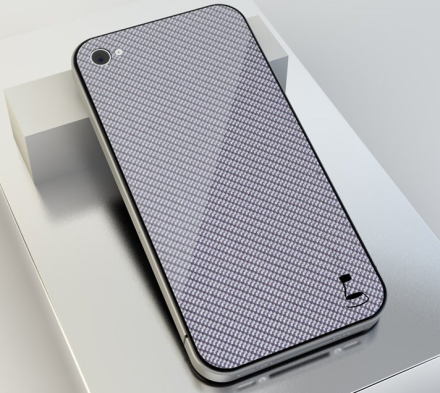 The Lucky Labs has announced its going to be releasing real carbon fiber skins for the iPhone 4. The Lucky Labs are popular for their Teksure skins for iDevices which are not real carbon fiber and other various skins. The new real carbon fiber skins will be available very soon for $24.99.